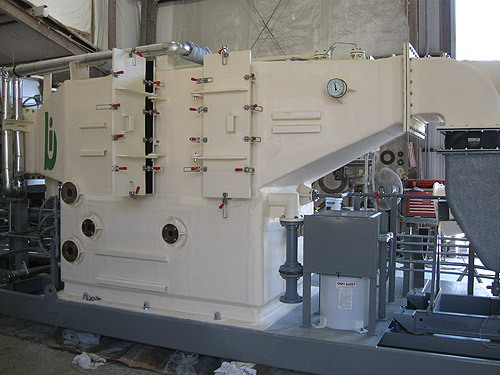 B&D Plastics, LLC can expertly handle all of your process vessel needs. We provide custom fabrication of process vessels using our specialized thermoplastic materials and custom manufactured molds. With our highly skilled personnel and advanced fabrication methods, we specialize in manufacturing a wide range of vessel classes. 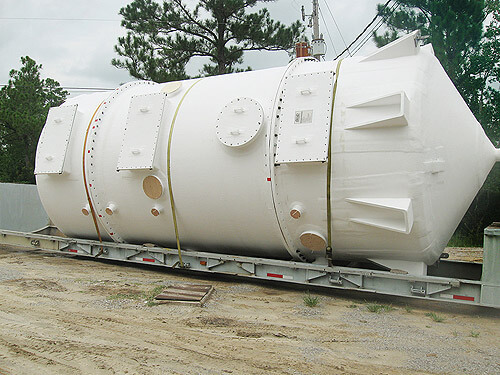 Customers in multiple industries and with numerous needs have sought out the skilled team of engineers at B&D to custom manufacture their process vessels. 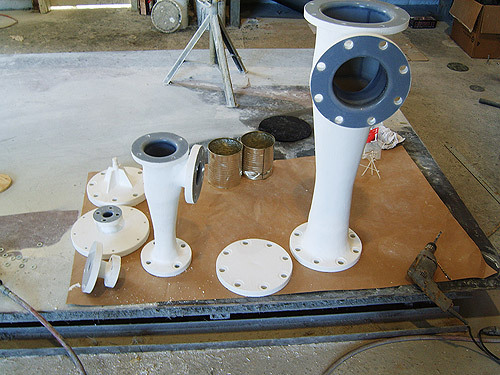 Our corrosion-resistant vessels, made of fiber reinforced plastic shells, are available with many lining materials, including PVC, CPVC, PP, HDPE, and many others. Come to B&D Plastics for process vessel fabrication, and you will know that you’ll get the best prices, fast service, and most importantly, vessels of exceptionally high quality. Please contact us with any questions, and see below for details.